There is a big, big snowman out in front of Reston Town Center’s World of Beer. 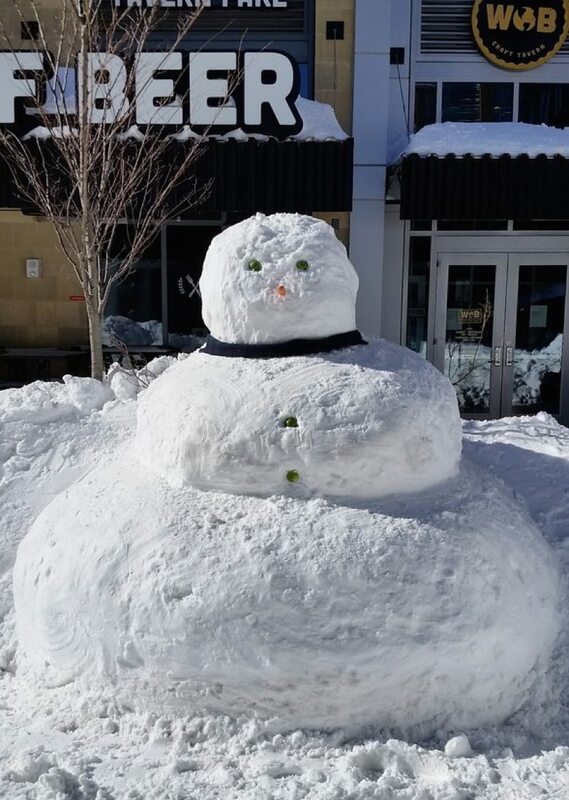 We nominate this snowman to be the official mascot of the Blizzard of 2016. Let’s give snowguy a name.